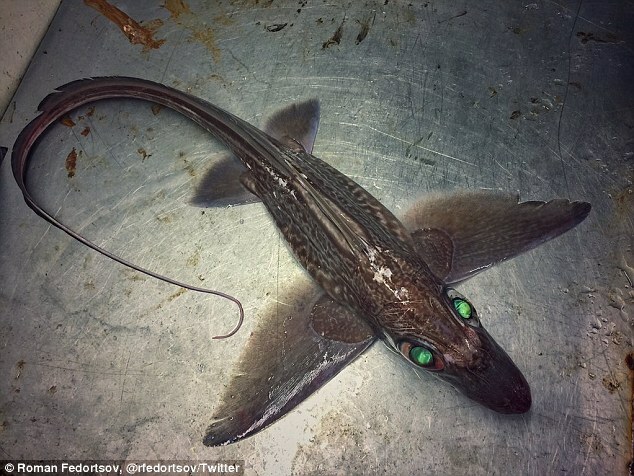 Gallery Of The Ocean’s Most Unusual Fish - We Love Sharks! Gallery Of The Ocean’s Most Unusual Fish - We Love Sharks! 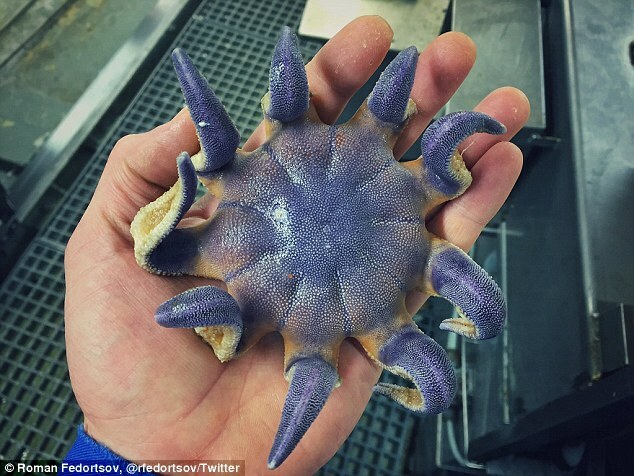 We still don’t know a lot of creatures out there apparently as these pictures of some the Ocean’s most unusual fish show. Meet Murmansk-based Russian fisherman Roman Fedortsov. He works on a fishing trawler based just outside a port in northwest Russia. Roman has become something of an internet sensation after posting pictures of some of his deep sea by-catch. 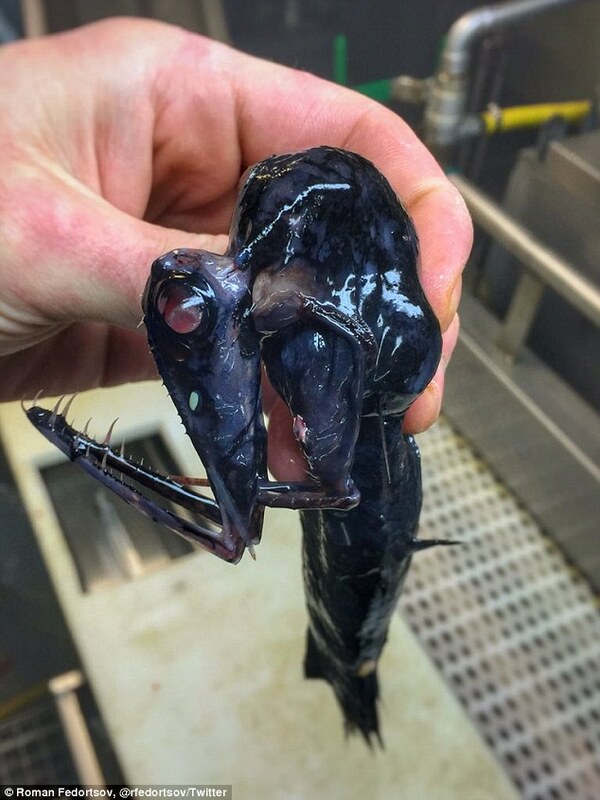 Some of these creatures are so strange and terrifying that they have been named ‘alien creatures’ of the deep. 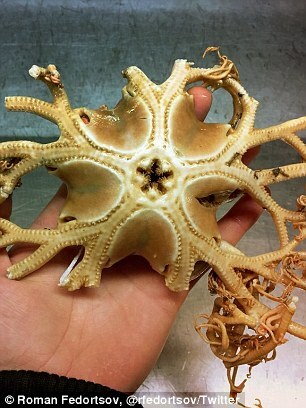 Though some of the specimens are already identified, many of them have not been positively identified. 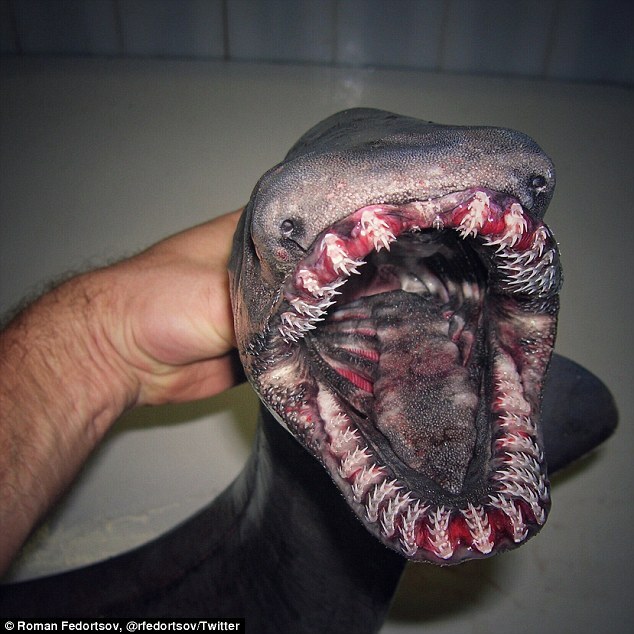 For instance, his gallery includes the extremely rare but known frilled shark, and the Chimaera. 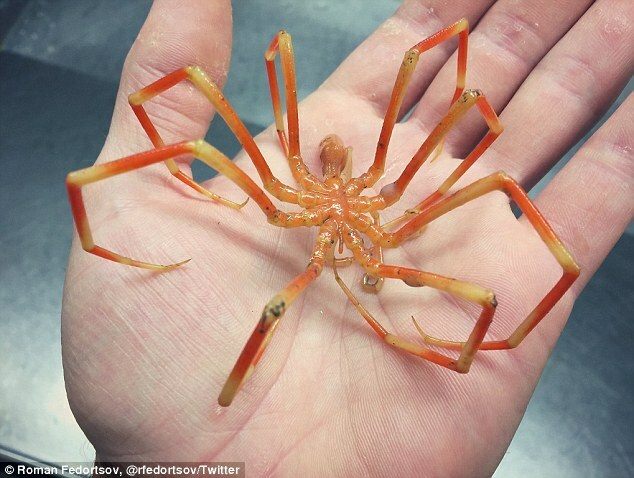 But it also includes several unidentified creatures like 8-legged arthropods and other fish too strange to even describe. 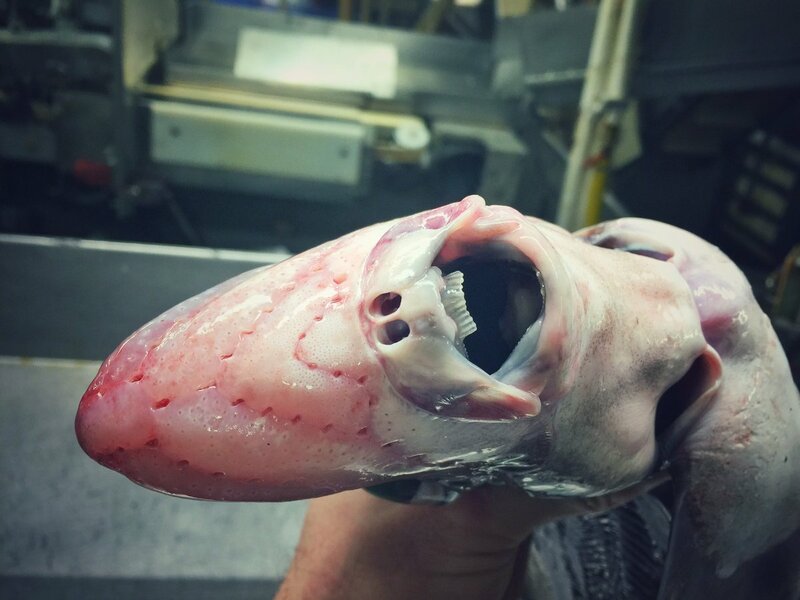 Some of them look so terrifying that one may even want to think twice before going into open waters again. 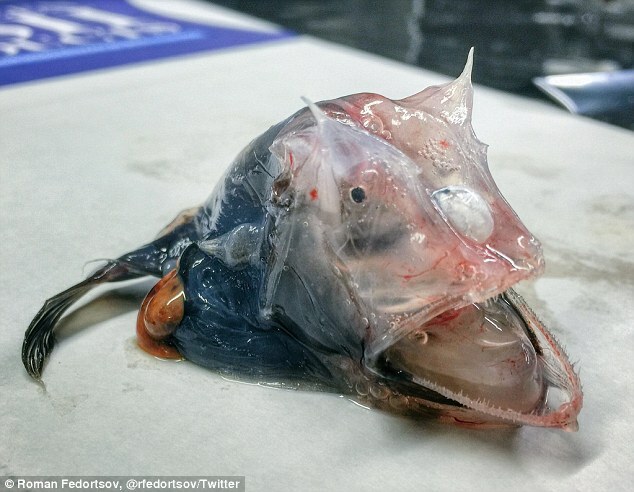 One of the creatures the fisherman pulled up is the rarely seen Chimaera, or more commonly called Ghost Shark. Though their eyes appear dead and sunken deep in the waters, once brought to the surface they seem to glow with an eerie green light. Ghost sharks have a skeleton cartilage just like rays and sharks. Also, they have winged fins and long, thin whip-like tails. This elusive, eel-like shark is regarded as a living relic because of its primitive and largely unchanged features. It’s famous for its rows of needle-like inward pointing teeth. Most of the animals caught remain unknown and unidentified. Check some of them out below. 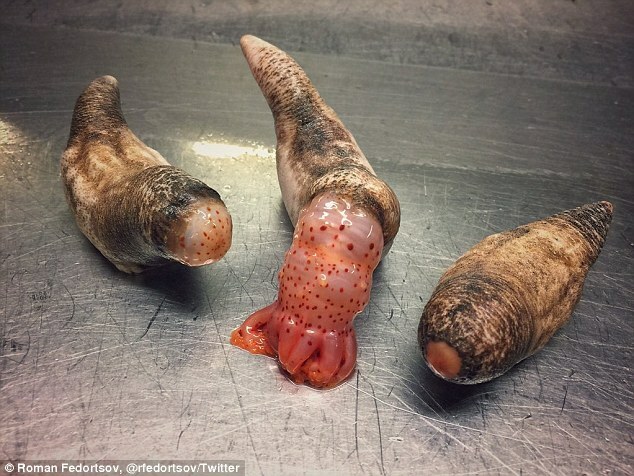 Note that the conditions under which these creatures live deep in the sea has an effect on their features. 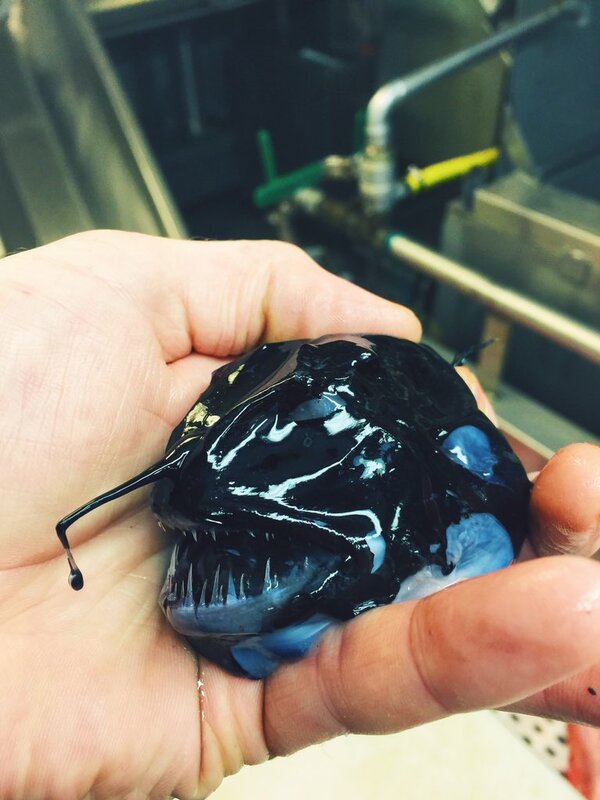 Generally, deep-sea creatures seem alien-like in appearance to begin with. Most of them have evolved over time to survive the extreme pressures at those depths. Also, changes in pressure when they are eventually brought to the surface will also alter their appearance to some extent. Though some will withstand the effects of sudden vertical migrations, it often causes metabolic problems for most.